Shake your groove thing with us in Jersey City on Friday, 4/26! 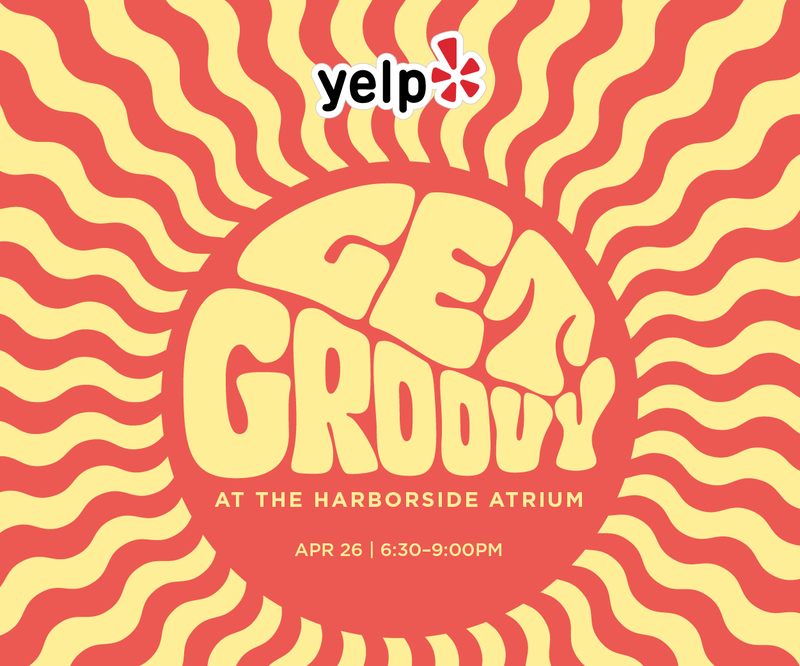 Join Yelp North Jersey for a funky fresh evening filled with decadent eats, a groovy band performing disco covers, delicious libations, fun activities and more! Cause that’s the way uh-huh uh-huh we like it. This is going to be our biggest and baddest bash of the year, so it’s a night that you definitely do not want to miss. Get down on that RSVP train and get ready to boogie the night away with us!